Chloe was named Auckland Regional Park’s Artist in Residence 2017, living in Long Bay Regional Park for 8 weeks. 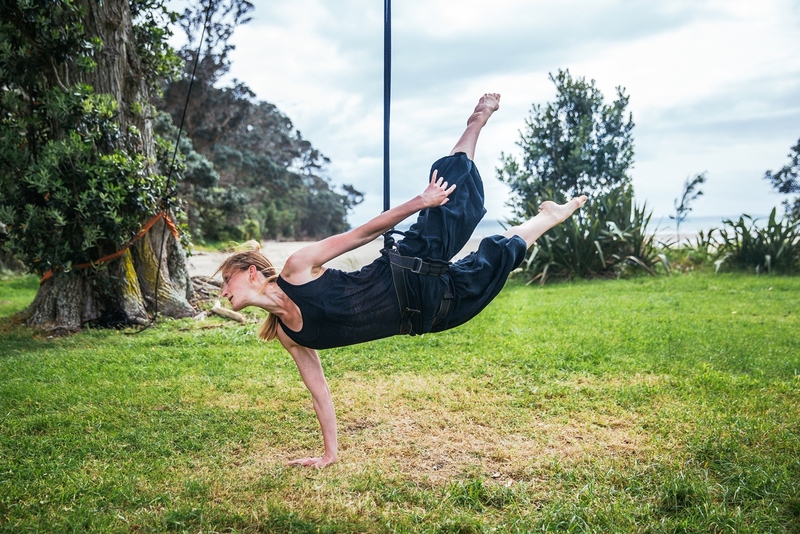 The time was spent creating and performing a new parks inspired bungee-assisted dance solo under a pohutukawa tree, presented on-site December 2017. You can see a reflection of the residency here.